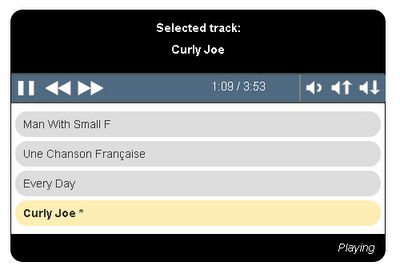 HTML5 Music Player is a jQuery plugin which lets you play mp3 as well as ogg files. AAP uses the HTML5 <audio> element for browsers that support it, and the Yahoo! Media Player for those that don't. It is fully accessible cross-browser media player.